Geneva, 20 January 2016 — Pharmaceutical company Merck (Merck Sharp & Dohme -- MSD) and Gavi, The Vaccine Alliance, announced an agreement today at the World Economic Forum in Davos for an Advance Purchase Commitment, for Gavi to purchase and stockpile the rVSV-ZEBOV vaccine against Ebola, to be used in the ongoing and any future Ebola outbreaks. “MSF, treatment responders and the three countries affected by the Ebola outbreak have battled for two years against this deadly disease with no approved, effective vaccines or treatments to hand; there is an ongoing need to protect front-line workers in this outbreak and to help curb future cases. MSF is currently responding to the latest case in Sierra Leone by supporting the Ministry of Health in vaccinating contacts within a ring vaccination framework. 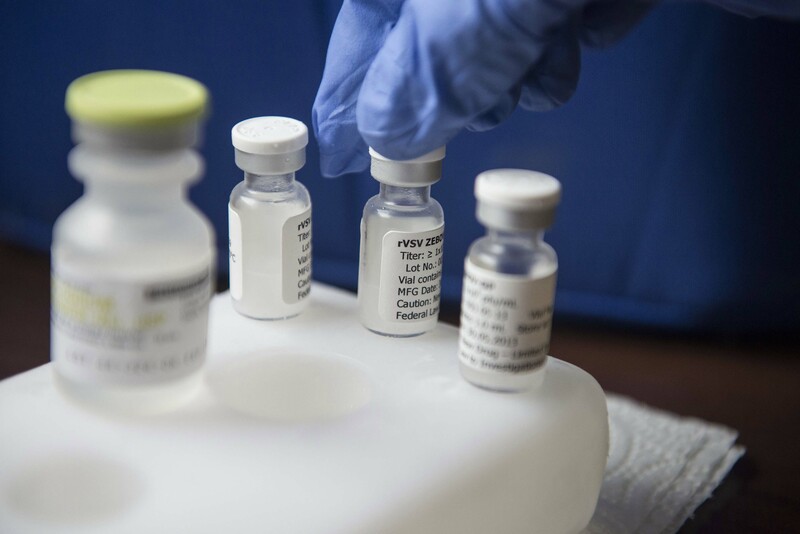 “We’re encouraged by the news that Merck and Gavi have reached an agreement to purchase and stockpile Merck’s Ebola vaccine, one of the first vaccines developed against this terrible disease. As a key responder and treatment provider in this Ebola outbreak, MSF looks forward to getting clarification around some important details. “MSF is keen to know if this advance purchase commitment will allow for the vaccine to be used in any country where a Zaire Ebola strain outbreak occurs. An outbreak in any country will require the rapid deployment of doses to prevent the spread of the disease and quick access is critical. 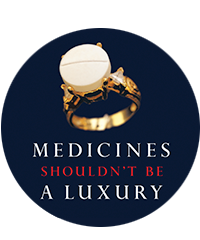 “We want to understand how Gavi and Merck will set the price, especially in the long-term, and to receive confirmation that the final price will be set close to the cost of production. - Dr Manica Balasegaram, Executive Director, Médecins Sans Frontières Access Campaign.